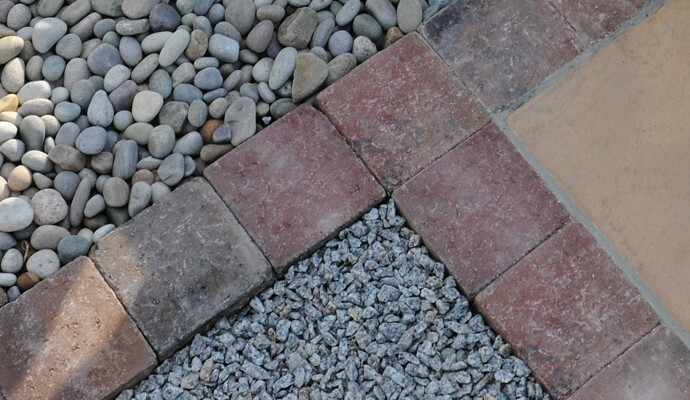 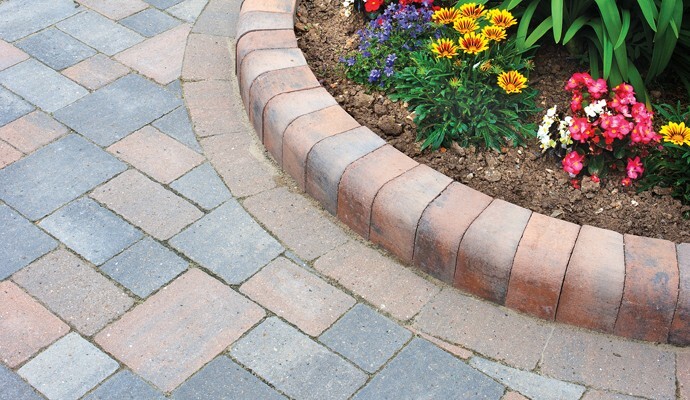 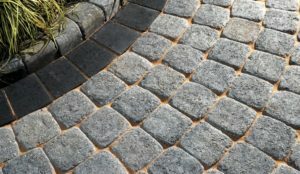 Adding a kerb or edging to your garden or driveway can be an impressive finishing touch. Edging can be a very practical finish to your garden project. Whether you want to separate two areas, section off your flower beds, protect your plants or just add a little style there are plenty of available products to match your needs. 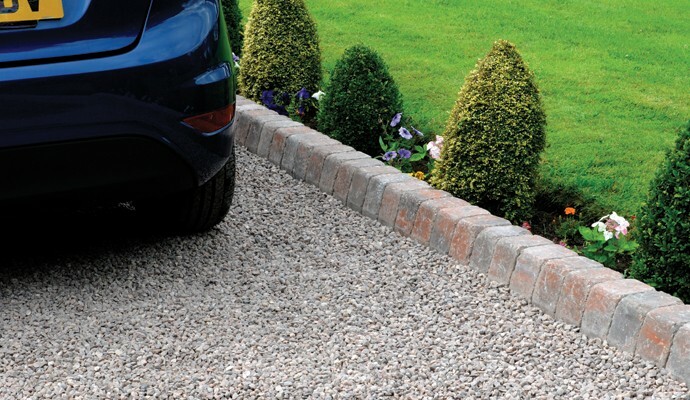 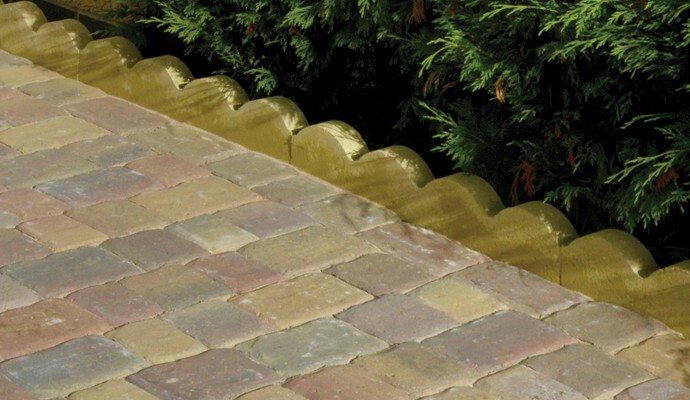 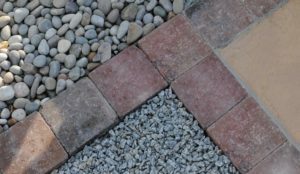 In addition to our amazing driveway products we offer a range of concrete block edging that will provide a professional finish to your new project. 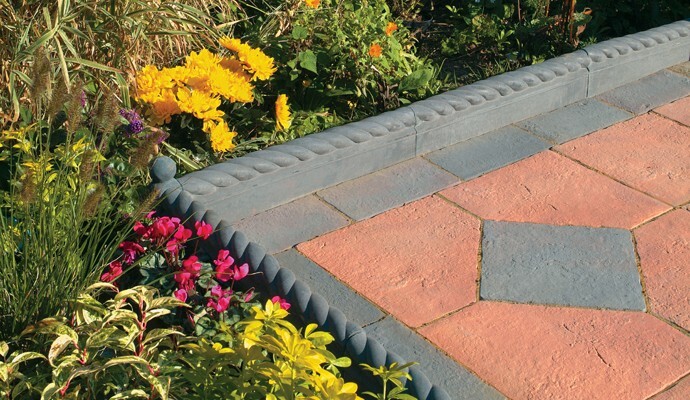 You can use this to section off the edge of the driveway or to add features such as a planting area in the middle.